The March 2019 Apple Special Event live stream presentation is set to kick off later today. We have compiled a bunch of rumors surrounding the Cupertino tech giant. Some rumors of a video streaming platform seem pretty solid, while the murmurs of a game streaming service could be vaporware for now. Here's what to expect from the Apple Special Event. Apple is likely to finally announce their video content streaming service at today's event. 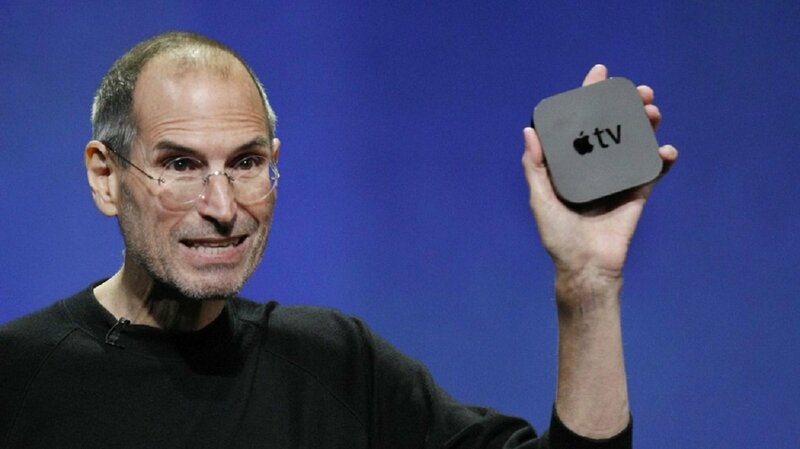 Once upon a time, Steve Jobs claimed that he had "cracked the code" on television. It has been nearly eight years since Apple's cofounder passed away, and we have yet to see anything wildly disruptive appear in the living room. Apple has been signing content deals with a ton of very famous people from the world of television, including Oprah Winfrey and J.J. Abrams. They also acquired Car Pool Karaoke and released a Planet of the Apps reality show that tanked. Part of whatever Apple is about to announce will include content that is exclusive to the video streaming platform. It remains to be seen if anyone will actually want to watch it, or if the value of the service will be compelling enough to cause customers to switch from YouTube TV, Hulu, Netflix, or cable. Apple News is already an app where users can read breaking news. Apple has been working on a deal with several news outlets to create a subscription service that would be native to their iOS and MacOS platforms. Just last month, reports surfaced that the New York Times and The Washington Post were not too keen on the revenue split Tim Cook and company have been offering media outlets. Apple recently announced a partnership with The News Literacy Project to help prevent the spreading of fake news. Apple and Goldman Sachs are reportedly working on a credit card that will be powered by Mastercard. The current speculation is that it will work on iPhones, but it wouldn't be that surprising to see it implemented across all of their ecosystem. While this event will likely be focused on live video streaming, it is possible that Tim Cook could surprise everyone with a proper announcement of their partnership with Goldman Sachs. Will Apple also announce a new version of their set top box at the March 2019 special event? What better time to revise the Apple TV hardware than an announcement of a new video streaming service. While it appeared that Apple gave up on reinventing TV at CES 2019, it is still possible that the Apple TV product could see a refresh. One can only hope that they change the remote controller to something more usable. The latest Apple TV device already supports 4K, so it is hard to say what tech specs could use a bump. The form factor of the device could certainly be smaller as Chromecast and Fire TV Stick are materially smaller than Apple's hockey puck design. Perhaps they will release an Apple TV Mini? This Apple Special Event is another great opportunity for Tim Cook, CEO of Apple, to tell everyone how great Apple is at protecting your data. This wasn't necessarily true when a FaceTime glitch in iOS 12.1 enabled users' microphones and cameras without them answering the call. This was a huge blunder from the company that is super serious about protecting your data. Apple has taken a hard stance in the past against governments when it comes to unlocking and decrypting customers' phones, so they aren't all bad. It just seems highly unlikely that Tim Cook will not mention how much Apple cares about privacy during today's presentation. It definitely depends on when the new services will launch, but there are some rumors that iOS 12.2 will release after the special event live stream. This would not be unprecedented for an iOS release and some 12.2 Beta users have spotted hints of the rumored Apple News subscription service. Apple dropped dump trucks full of money at several famous people's homes over the past few years as they secured exclusive content deals. It would not be surprising to see one of two big celebrities take the stage at Steve Jobs Theater today. Apple has more cash on hand than all of its competitors and they have not shied away from buying up content. During a teaser stream, Apple posted a screencap of a conversation between KD and Tim Cook. Apple has the money to bring Hollywood to their show today, but we will have to see if the announcements and content resonate with potential customers. 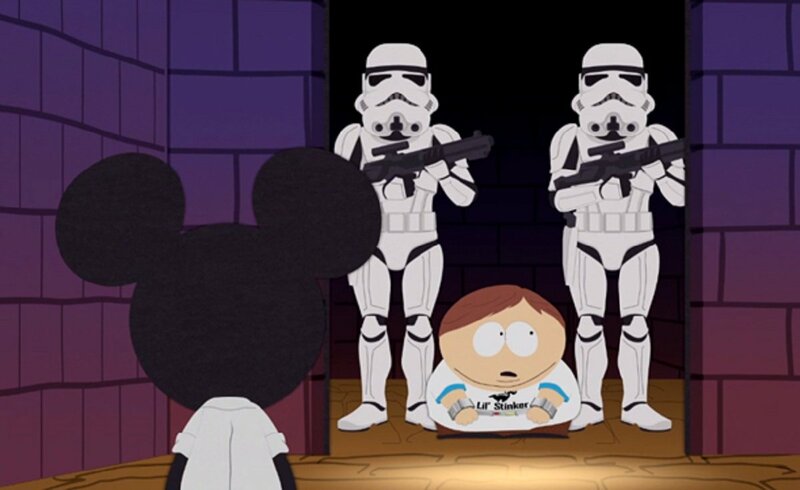 Forming a partnership with Disney could net Apple a ton of subscribers. Disney has been rumored to be working on their own streaming platform. The streaming service could be a success if Apple somehow worked out a deal with the house of mouse to secure the coveted stockpile of intellectual property. This is not that out of the realm of possibilities as Disney's CEO Bob Iger is an Apple board member. Steve Jobs was once the largest shareholder of Apple, and it would be pretty great to see Disney and Apple join forces in an effort to rule the universe of video content streaming. 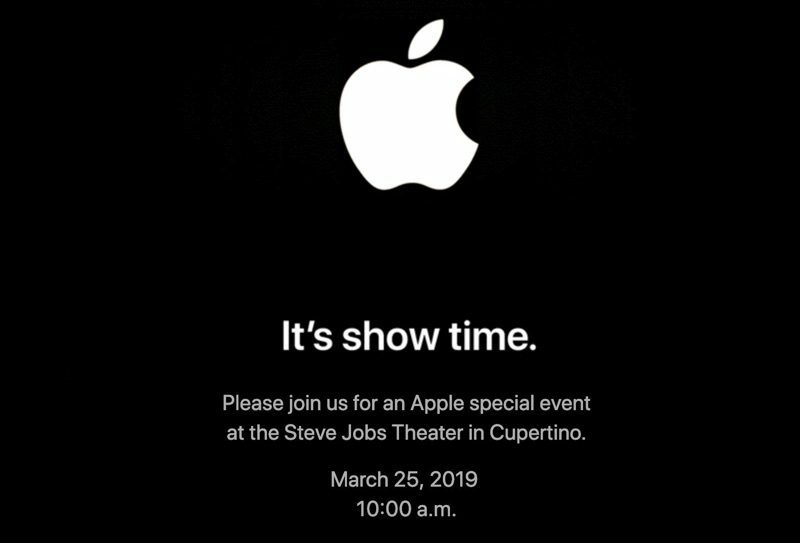 Apple will kick off their special event livestream at 10:00 AM PT/1:00 PM ET on March 25, 2019 at Steve Jobs Theater in Cupertino, California. Keep it locked on Shacknews for all the news as it breaks from the Apple Park campus.